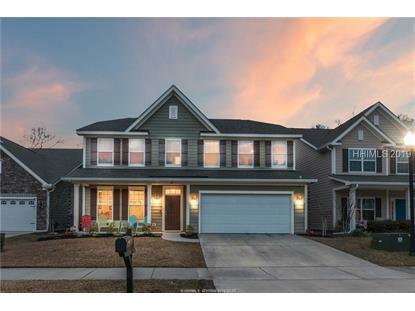 for $414,900 with 5 bedrooms and 2 full baths, 1 half bath. This 2,995 square foot home was built in 2015 on a lot size of .16 Acre(s). Welcome home! 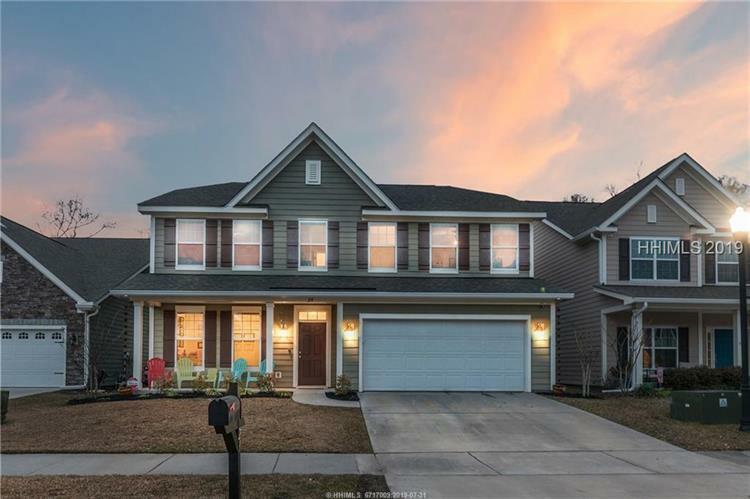 This 5 BED / 2.5 BATH spacious Lancaster model home built by K. Hovnanian Homes in the popular & gated Shell Hall community of Bluffton, has a fenced backyard with private wooded views and a 3-car garage. The 1st floor features a flex/office space, half bath and an open floor plan with LVP flooring from rear morning/sun room to extended great room w/ fireplace just off the kitchen. Upstairs you'll find the owner's suite with luxury bath, 4 additional bedrooms, a full bathroom and laundry room. Community amenities include junior sized Olympic swimming pool with lap lanes, tennis courts, fitness center, playground and clubhouse. © 2019 Hilton Head Island Multiple Listing Service, Inc. All rights reserved.